UPDATE – NO! THAT’S NOT A DUAL CAMERA SETUP! Evan Blass has said that the camera setup on the rear might look like a dual camera setup but there is a single lens and the second cutout isn’t actually a lens as you can see when you zoom in the render. It looks like some sort of Laser AF thing or it could be the microphone. 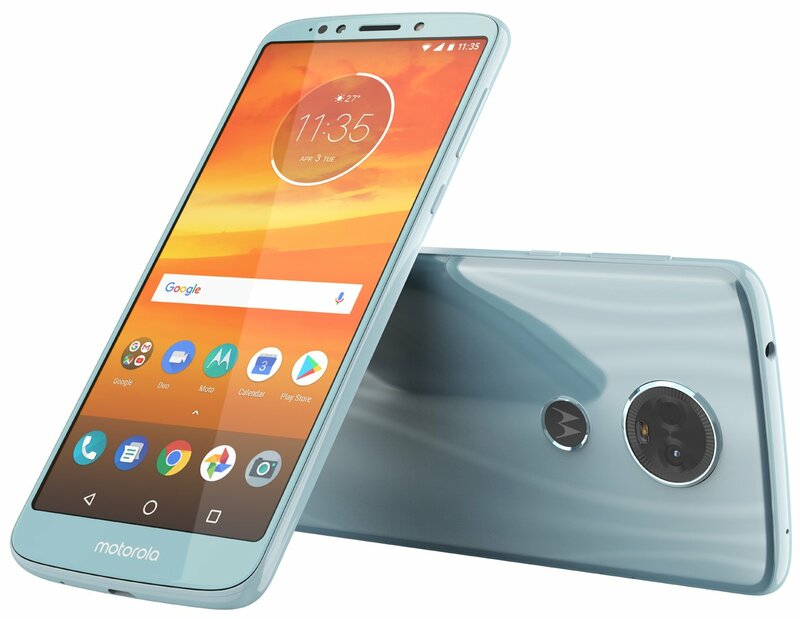 Motorola is also expected to launch a few of its smartphones at the Mobile World Congress, and an event from Lenovo will take place on Monday, 10:00 GMT at the MWC where we are expecting to see some Motorola phones too. There are rumors that Moto G series phones won’t launch at the event but there is no statement from the company yet. Nevertheless, we have got the official press render of the Motorola Moto E5 Plus today which shows a beautiful design. The power button and volume rockers are placed on the right side. There is no speaker grill on the bottom which shows that the speaker is embedded within the earpiece on the front. The front-facing camera has got an LED flash too. The specifications of the Moto E5 Plus aren’t yet known, but we are sure that there will be a Snapdragon chipset this time along with a big battery. Stay Tuned for more details.